Thurston home in Mountaingate! 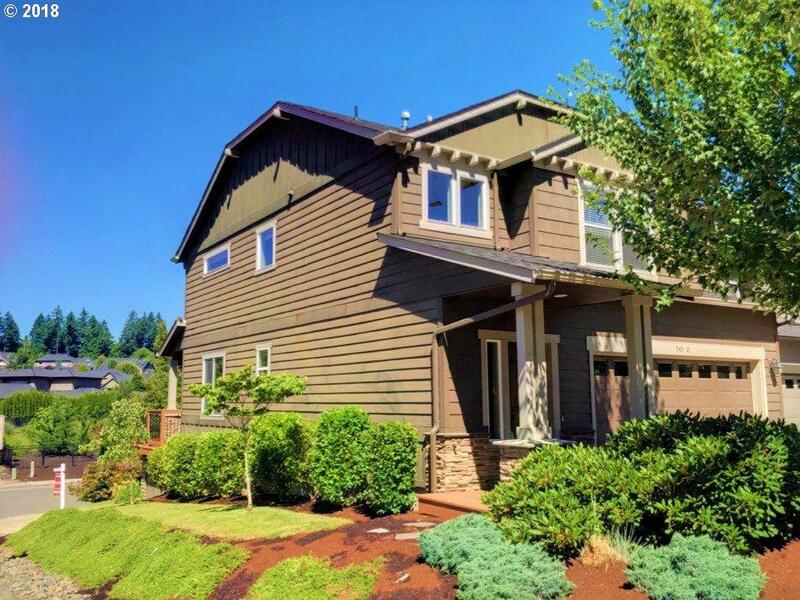 Move-in ready craftsman style w/open floor plan,SS appliances,gas range & fireplace.Sound & security system. 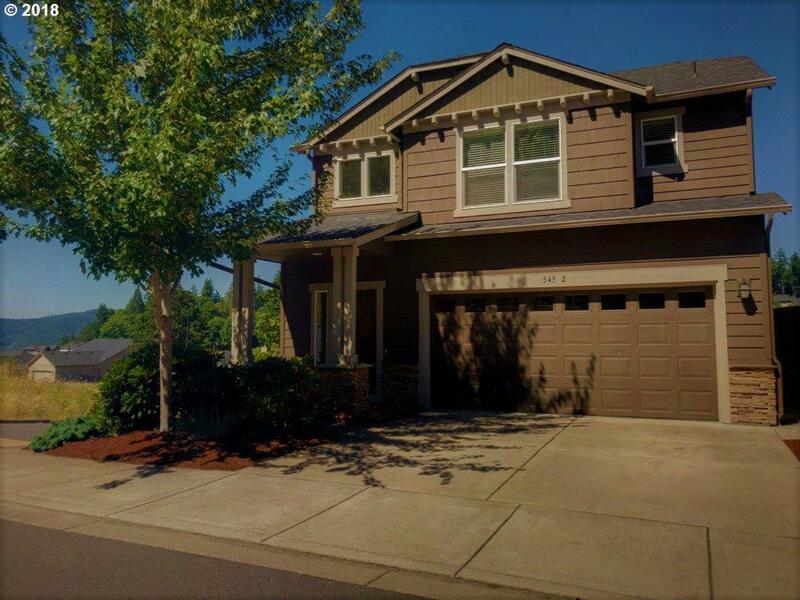 Additional climate controlled garage space that'd make a perfect home gym(A/C)or massive additional pantry! Upstairs laundry. Landscaped front/back yards w/UG sprinklers. 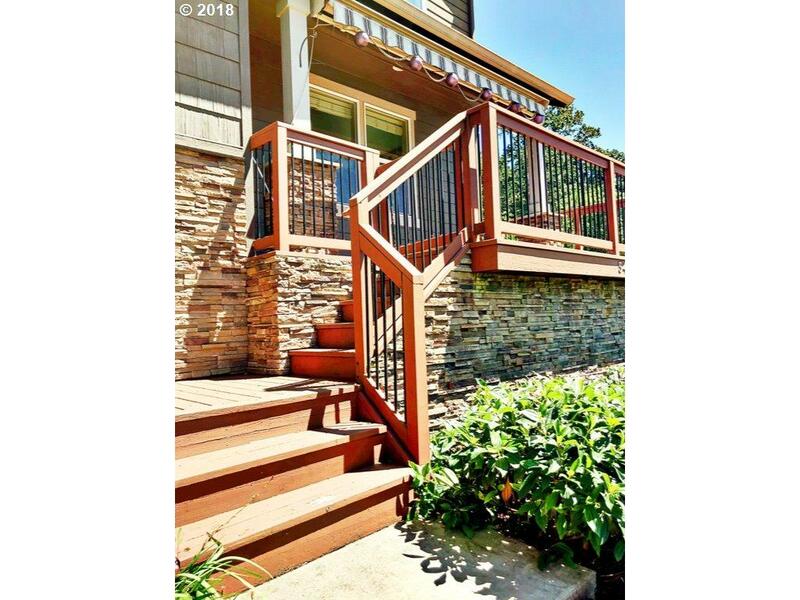 Deck w/gorgeous views & automatic awning. 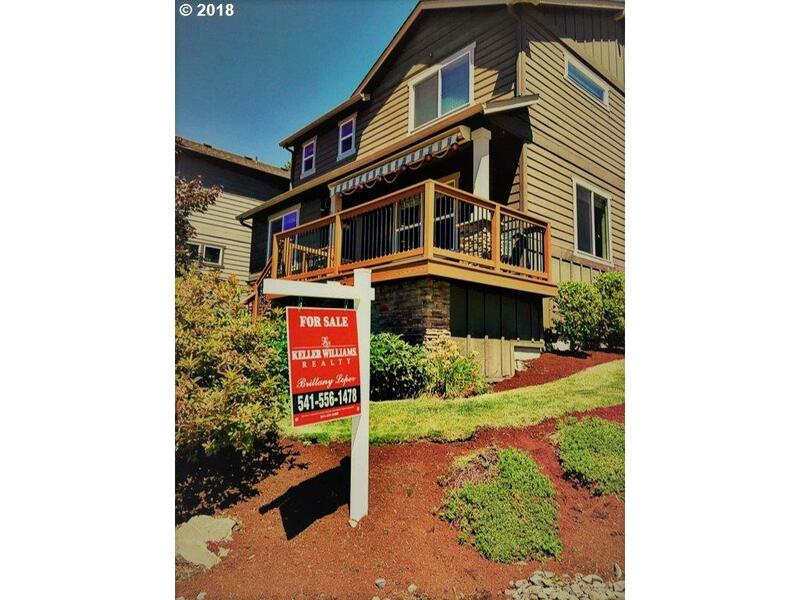 Beautifully maintained park & A+ schools! Seller will entertain Lease to own offer!